As the longest nerve in the human body, the sciatic nerve runs from the lower back down the back of each leg. Sciatic damage can lead to chronic and shooting pain up and down your body, effectively immobilizing you. 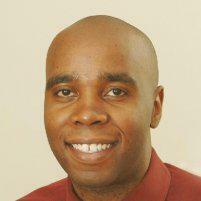 At ITAV Pain Management in Plainview, New York, Dr. Ngugi Kinyungu specializes in providing patients with expert sciatica pain management services. Call the office or book an appointment online today to learn more about your treatment options. Sciatica relates to the irritation or inflammation of the sciatic nerve, typically because of a compressed nerve in the lower spine. Because the sciatic nerve both regulates the muscles in the lower legs and is responsible for sensation, any damage to it will cause shooting pain from the lower back to just below the knee. There are two common types of sciatica: acute and chronic. Acute sciatica means that the damage occurred spontaneously and will most likely only last up to a couple of weeks. On the other hand, chronic sciatica refers to long-lasting damage that can go on for more than three months. Many patients confuse sciatica with a condition. However, it’s important to remember that sciatica is a symptom of sciatic damage. Many patients have reported experiences with a herniated disc. When you have a herniated disc, it means that there’s been a rupture or bulging in your spinal disc. This weakens your disc wall and increases your chances of compressing the sciatic nerve. If you’re suffering from sciatica, you’ll most likely experience numbness along the nerve in the leg — typically in the back of the leg — in addition to constant tingling in your feet and toes. Naturally, each person’s nerve is different, so sciatica intensity will vary accordingly. You run the risk of experiencing increased pain if you tend to stay seated for long periods of time. Dr. Kinyungu is a staunch advocate for the positive effects of medical marijuana products to help manage complicated and painful symptoms. He might recommend Sativa or Indica strains of marijuana to manage pain or topical CBD creams to temporarily relieve your symptoms. Sciatica can make your life feel like a series of insurmountable tasks. 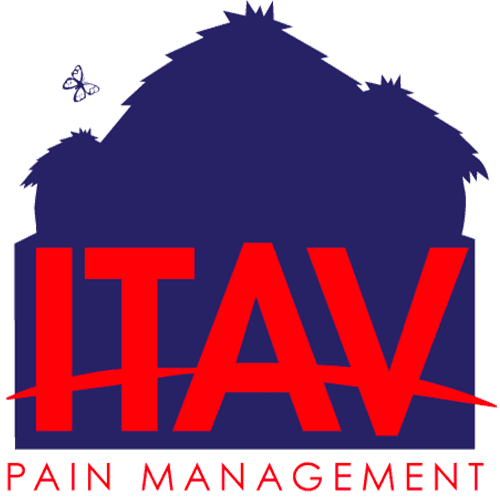 Don’t let the pain worsen, contact ITAV Pain Management via phone or schedule an appointment online today.